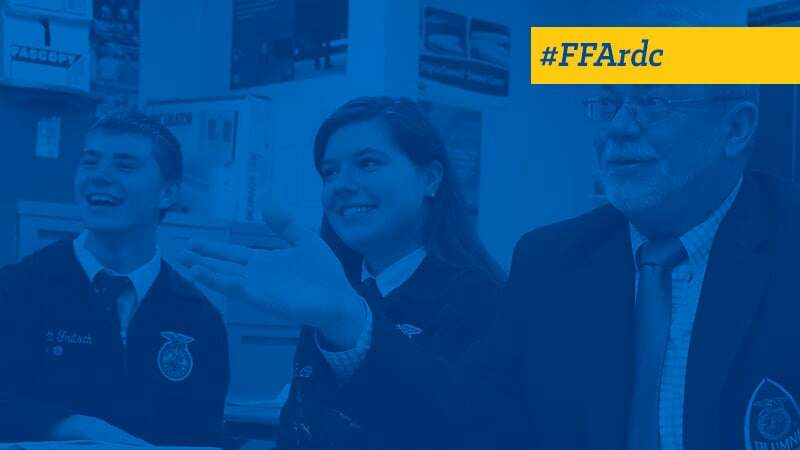 Over the last couple of years, the National FFA Alumni Association has hosted webinars on a variety of topics to grow FFA alumni members, local affiliates and efforts to advocate for agricultural education and FFA. Each webinar includes a recording of the live session as well as documents to download. A compilation of resources from previous Alumni Development Conferences and Regional Development Conferences.